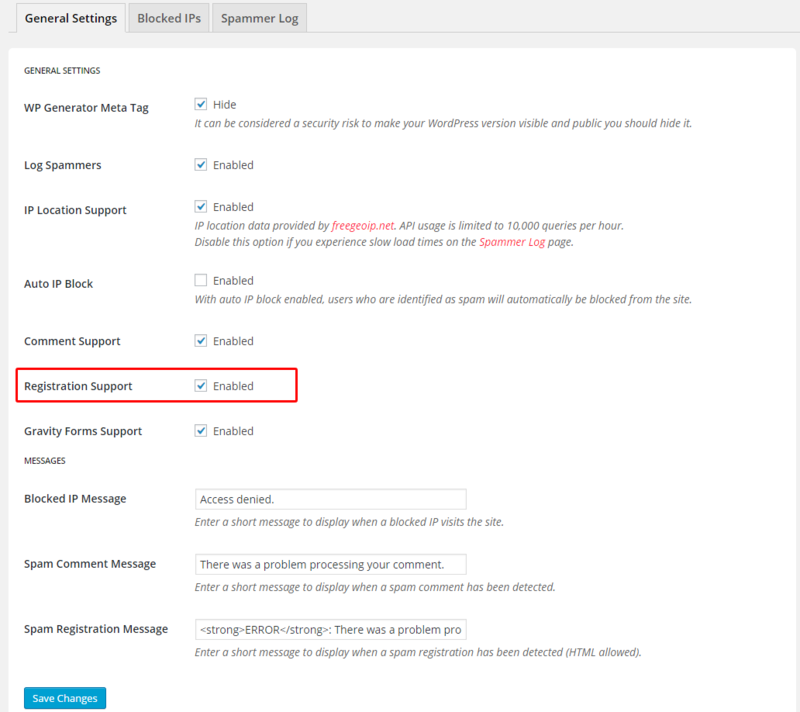 The Zero Spam plugin interferes with the functionality of the affiliate registration.When the option Registration Support is enabled, the affiliate registration is blocked returning this message ERROR: There was a problem processing your registration. To resolve the problem, disable the option Registration Support. Affiliates ReCaptcha and Affiliates Captcha.